Kendjam is certianlly ine of the wildest places in Amazon. 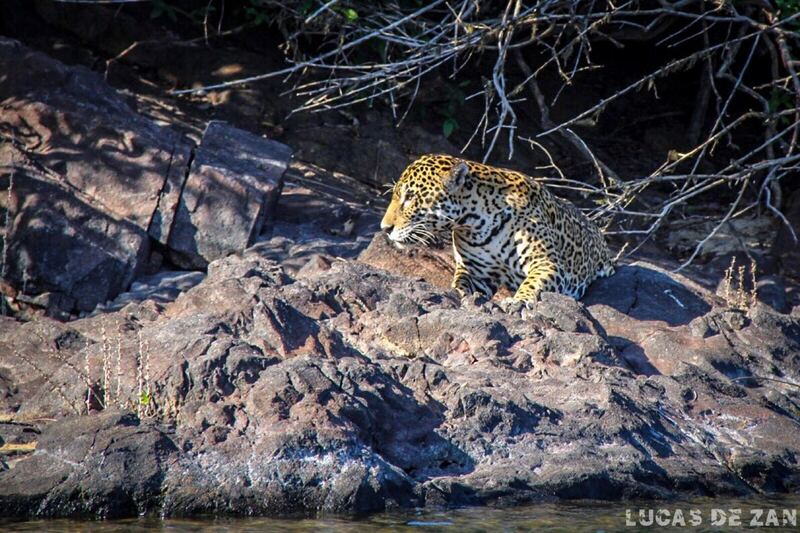 Due its remoteness and protection from all threathens by a very strong surveillance program, this magnificent jungle under the Kayapo Indigenous lands really holds a very healthy population of the biggest cat of the Americas, the Jaguar (Panthera Onca). 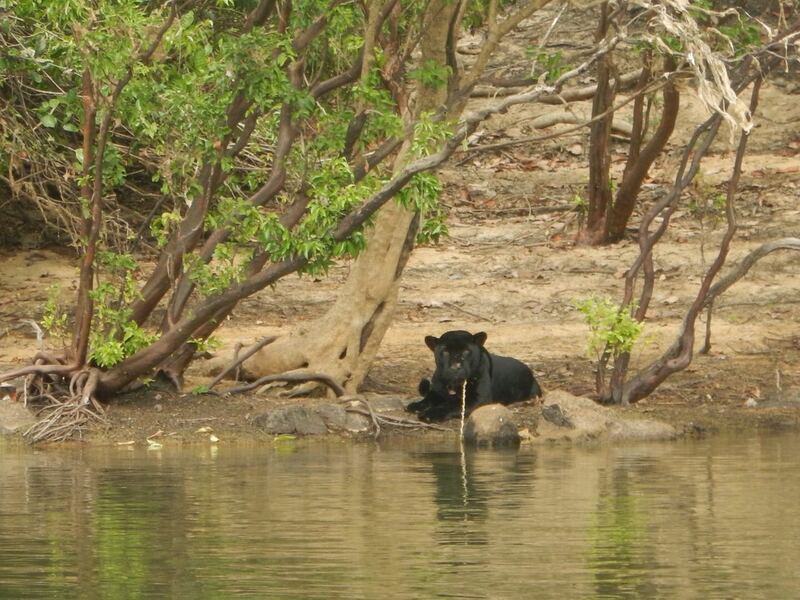 While in our fishing season which match with the dryest months of the year, animals start to come out of the thick bush and come to the river shore. It's the perfect moment to spot them. Anglers have some amazing encouters with big mamals like the Tapir (Tapirus Terrestris), wild hogs and more. 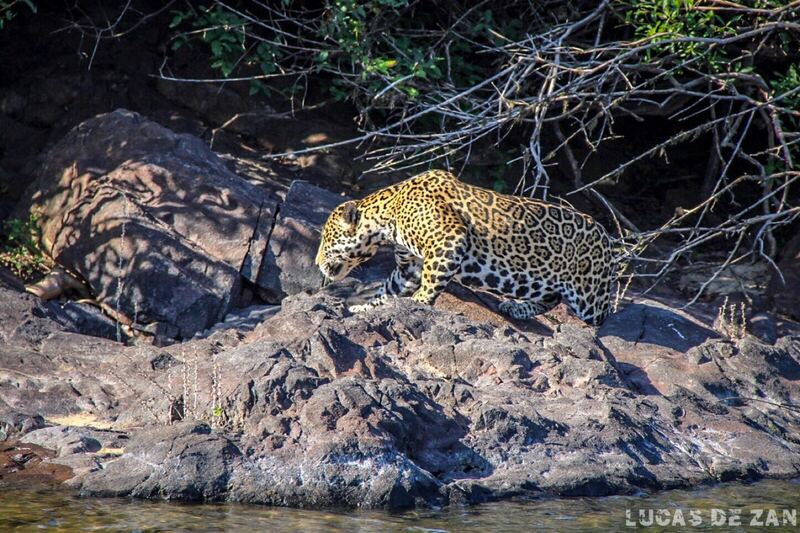 But certainlly the most desired encouter is with the Hop Krore (Jaguar in Kayapo language). 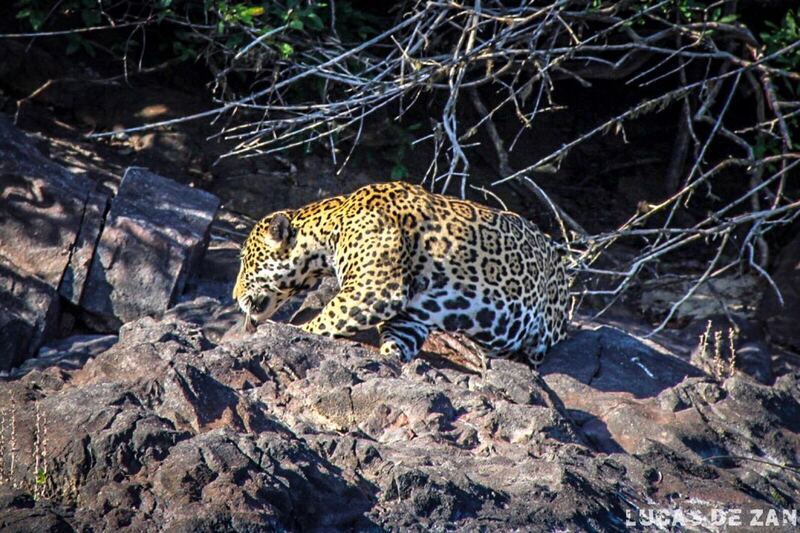 This season anglers had several special moments with these magnificent cats. In some weeks more than once! 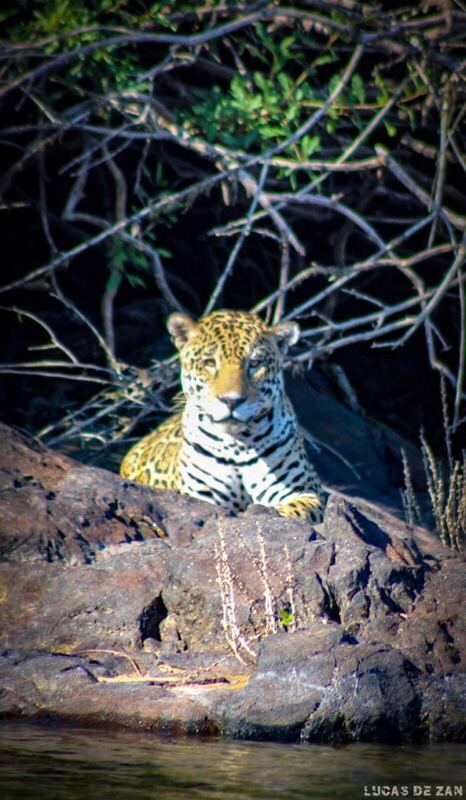 And our guides could capture some special moments on photos. Enjoy Kendjam Jaguars!